Will this movement toward eugenic perfection one day put those people deemed “genetically inferior” in the same place African slaves were when they were deemed “racially inferior”? Time will certainly tell us—sooner, rather than later. The term genoism was coined by Andrew Niccol, director and writer of the 1997 film Gattaca, in which it was used to describe unethical and illegal genetic discrimination. To the average movie-goer, genoism seemed far-fetched in 1997. But today, this reality is closer than people may realize. The eugenics movement, open about its goals in the early 20th century and forced to rebrand itself after Hitler’s atrocities, has now infiltrated our mainstream culture. Its messages of wantedness, quality of life, reduction of suffering, and overpopulation manipulate the way people view life and pervert the beauty found in the individuality of all human beings. If people fail to realize the evil that will come from engineering future generations to achieve man’s ideal of perfection, genoism won’t be just part of a sci-fi plot. Even now, insurance companies routinely screen prospective clients for genetic indicators that show a pre-disposition to poor health, thereby denying coverage to an increasingly larger segment of the public. Unborn children are submitted to genetic testing and aborted if found to be carrying Down’s Syndrome or other genetic anomalies. 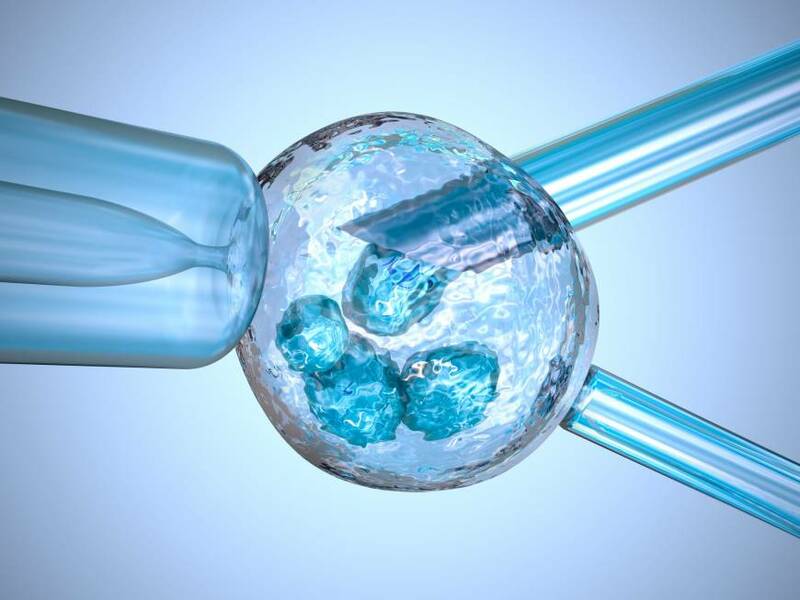 In vitro fertilization is wrought with eugenic practices like preimplantation genetic diagnosis, which allows prospective parents to choose only the “best” embryos for implantation and send the “leftovers” into the hands of researchers who use them for eugenic human experimentation.